A group of scientists with high education background team-up the R&D department, aiming at the research and development of the most frontal generic pharmaceutical substances. 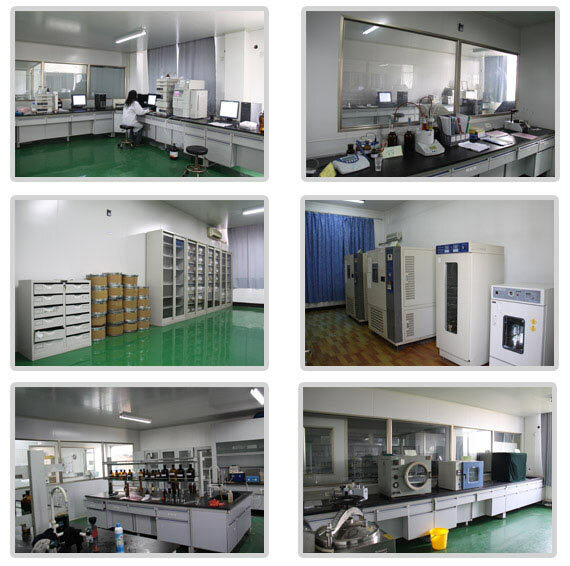 The R&D is organized into two sections: synthesis process research and quality research. The synthesis process research section is committing to develop and scale-up the non-infringing synthesis processes of generic substances, and the quality research section is to study the profile of impurities presented in the active ingredients, develop methods of analysis of outstanding specifications, examine the stability of the substances and the like, providing necessary and sufficient data for product documentation preparation. Wide cooperation with external academic structures, including universities and research institutes as well as testing centers, are established to integrate the resources in our R&D activity.